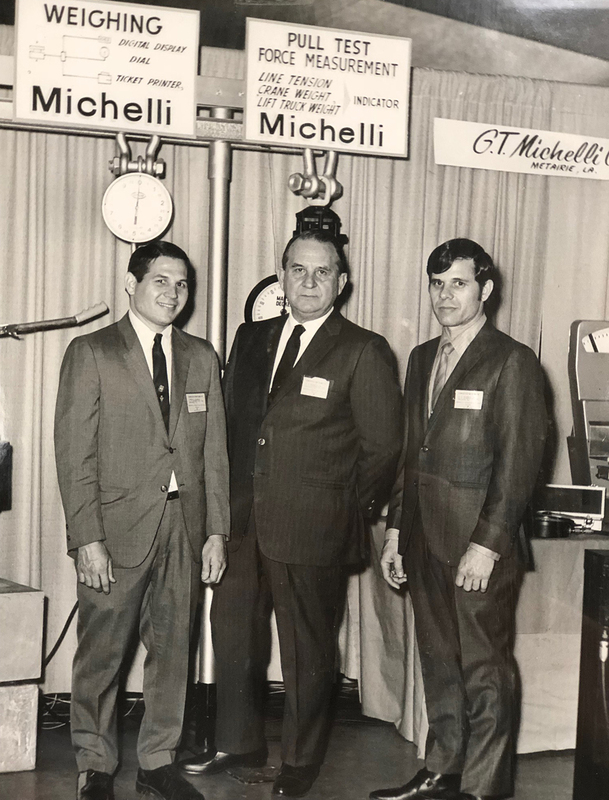 What began as a Mom & Pop operation in 1947 has grown into 3 companies, all part of the Michelli Weighing & Measurement family. With the strong desire to continue learning, and a passion to be the best, Michelli has grown from a company made up of a hardworking man & his sons, to a leader in the industry throughout the Southeast & Western United States. Dedication to reinvest in training & technology has allowed our team to excel, while a passion for customer satisfaction has kept them motivated to always strive for better. We’re not just scale distributors or calibration technicians. We’re a team of dedicated product specialists who make it our business to know yours. Our mission is to show the world what measurement can do. We’re here to help you discover ways to use weighing & measurement to redefine your processes. We can provide the scales & measurement equipment. We can maintain, calibrate & repair that equipment, but did you know we can use it to help you learn more about your business? Our system development division exists to help our customers find ways to minimize waste & maximize efficiency. Michelli was founded in 1947 by G.T. Michelli , Sr. Working with his wife, G.T. sold and serviced scales, material handling & food processing equipment. Later, G.T.’s sons G.T. Michelli, Jr. & Ron Michelli would join him & work together to expand the business. After 33 years of success, G.T. 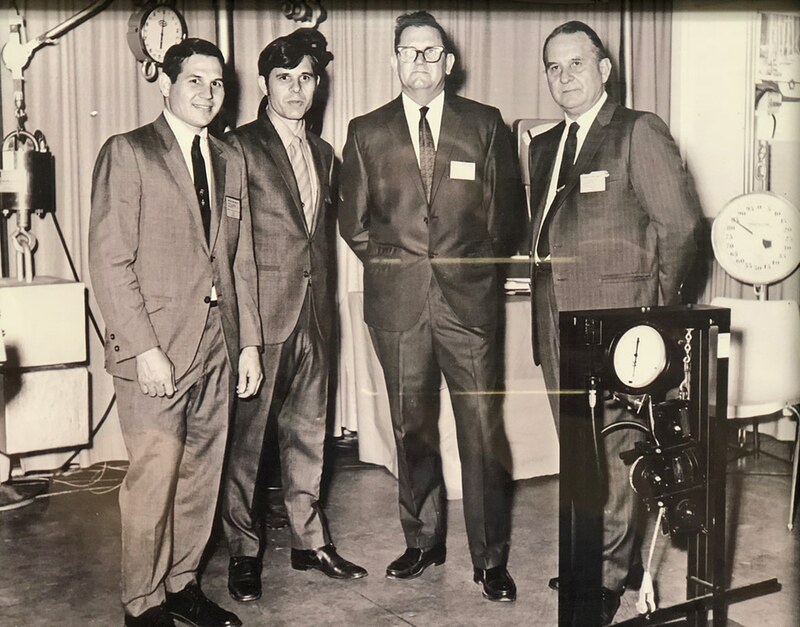 Michelli, Jr. purchased the business, expanded the manufacturer selection, and began acquiring new offices in Alabama, Mississippi, Louisiana & Arkansas. G.T. spent years reinvesting in Michelli. He recognized the customer’s need for a dependable & trustworthy service partner, and focused his attention on expanding service capabilities. G.T.’s investment in heavy duty test trucks, technician training & ISO 9001 registration helped set Michelli apart from the competition. We’re not just your scale guys. 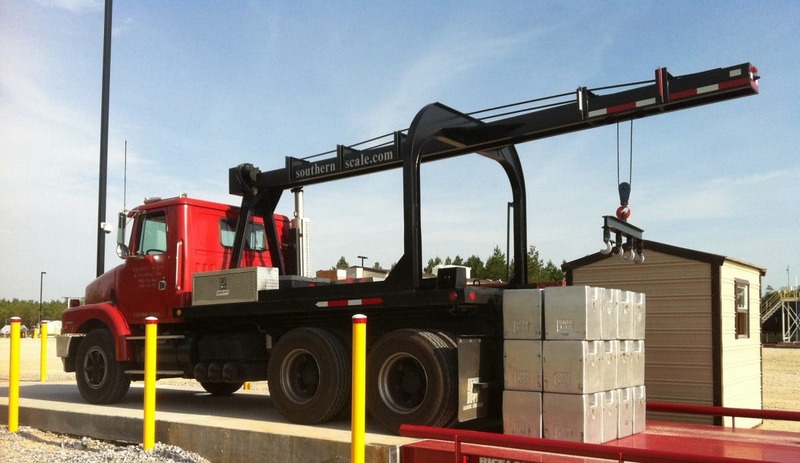 Michelli is your partner in all aspects of weighing & measurement. The 21st Century & Abbott-Michelli Technologies, Inc. The 21st century brought change, & growth. 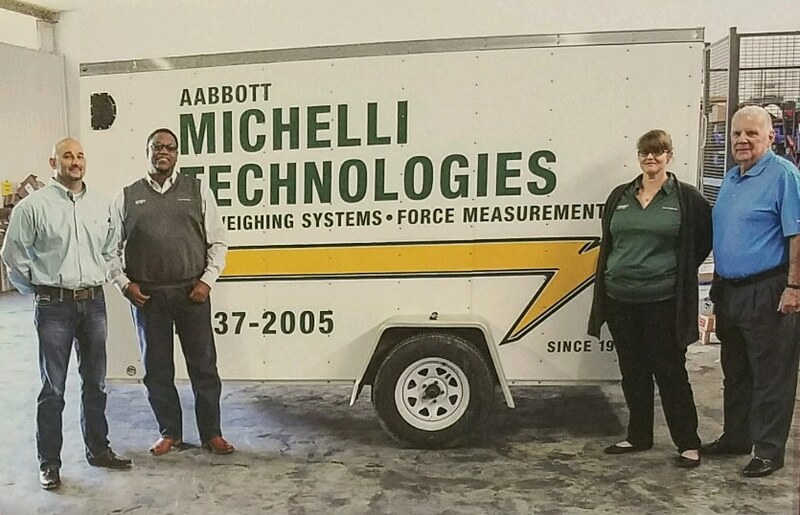 The Michelli Weighing & Measurement family expanded as Aabbott-Michelli Technologies in Houston was formed. The ownership structure changed as well. Long-time Michelli employees entered into ownership with G.T. President & CEO Joel McMullen, Vice President David Barnett, and Executive Secretary Bobby McDill joined with G.T. to continue to move Michelli’s vision forward. The new vision included the same objective, to provide comprehensive service & serve as a reliable, trustworthy partner in weighing & measurement, but with a greater scope. Michelli expanded its focus to include the disciplines of weight, torque, force, pressure, mass & electronic measurement equipment & service, with the addition of a calibration lab & ISO 17025 accreditation. Along with the expansion of measurement discipline capabilities came an expansion of territory. The Michelli family grew to include Michelli Measurement Group, with the addition of 8 offices in the Western U.S.
Our growth continued. In early 2017, the assets & employees of Southern Scales Company merged to become part of the Michelli team. Bobby Feigler, Executive General Manager, and Anthony Michelli, Director of Technical Sales & Services, joined our ownership & leadership teams, and are now leading our global efforts in the areas of sales & marketing, as well as technical services.